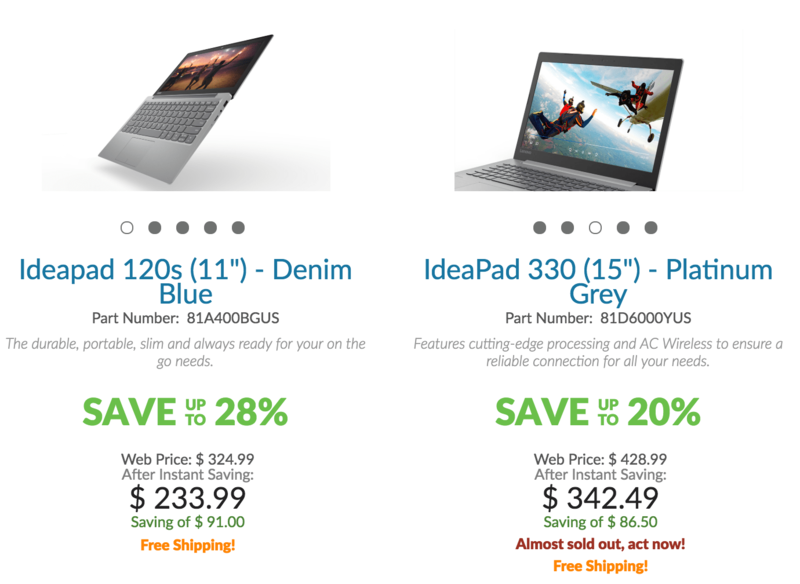 Lenovo Canada Labour Day Sale: Save Over $900 Off ThinkPad PCs, Monitors, Accessories & More! 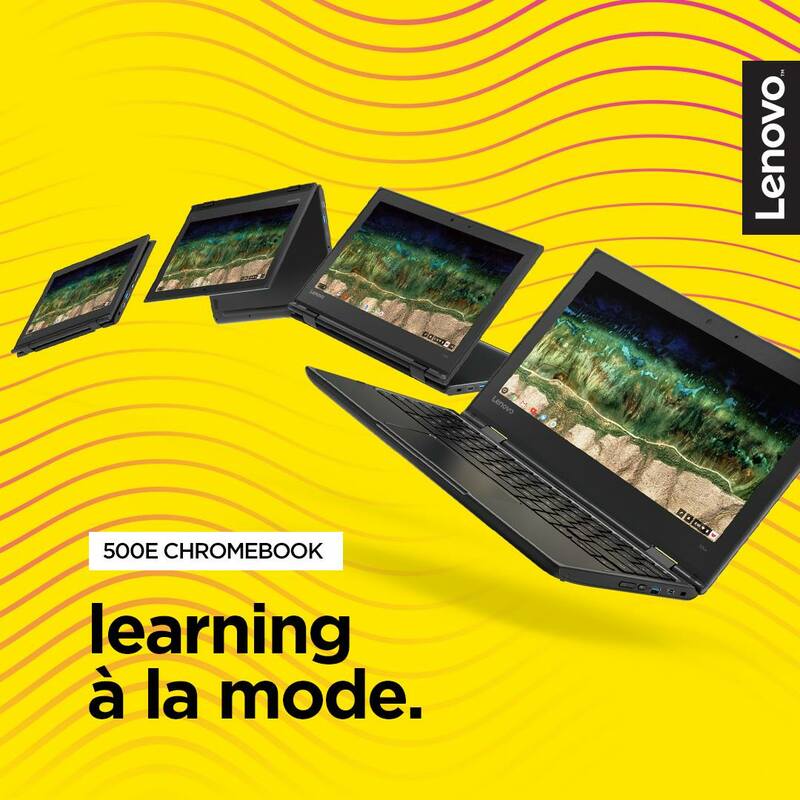 Lenovo Canada has started their Labour Day Sale! Now you can save over $900 off ThinkPad PC’s, monitors, and accessories. To get this deal use the coupon code THINKLABORDAY. Sale ends September 6th at 4AM EST. Furthermore, you can save over 55% off Accessories, Monitors & More using coupon code SAV5XTRACA.